We are pleased to invite you to our upcoming Expat Event at Fortuny, a beautiful city palace and one of the most famous clubs in town. 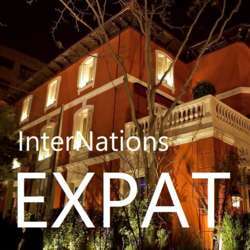 "Expat Events" are exclusive events for our members from abroad at selected venues. Let us introduce you to international people from all over the world at our event and start networking now in one of the most active InterNations communities worldwide. We are looking forward to seeing you at Fortuny!